Bonds and bond funds are among the safest and most reliableinvestments you can make to ensure an ample and dependableretirement income—if you do it right! Bond Investing ForDummies helps you do just that, with clear explanations ofeverything you need to know to build a diversified bond portfoliothat will be there when you need it no matter what happens in thestock market. This plain-English guide clearly explains the pros and cons ofinvesting in bonds, how they differ from stocks, and the best (andworst!) ways to select and purchase bonds for your needs. You'llget up to speed on the different bond varieties and see how to getthe best prices when you sell. 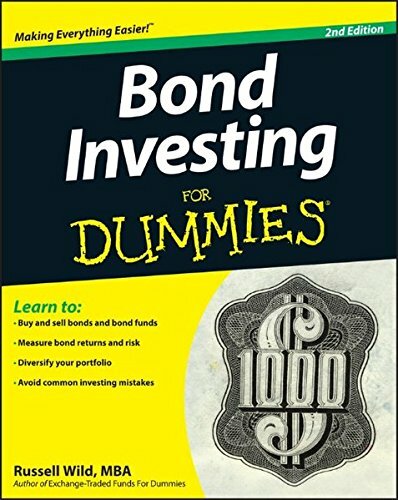 If you're an investor looking for a resource that helps youunderstand, evaluate, and incorporate bonds into your portfolio,Bond Investing For Dummies has you covered. If you have any questions about this product by Brand: For Dummies, contact us by completing and submitting the form below. If you are looking for a specif part number, please include it with your message.